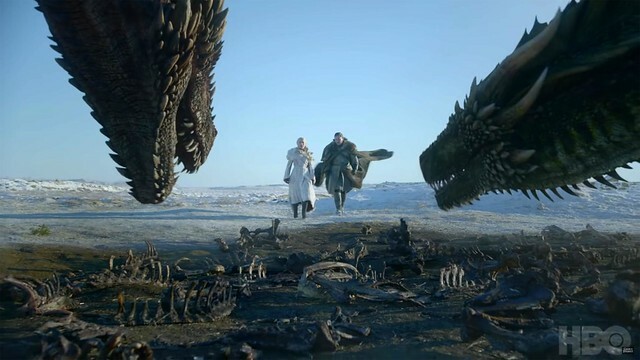 Game of Thrones returns for Season 8 – its final season – this April. It’s been one hell of a ride so far for those following through the last seven seasons, and it all ends now. Who will take their place on the iron throne? 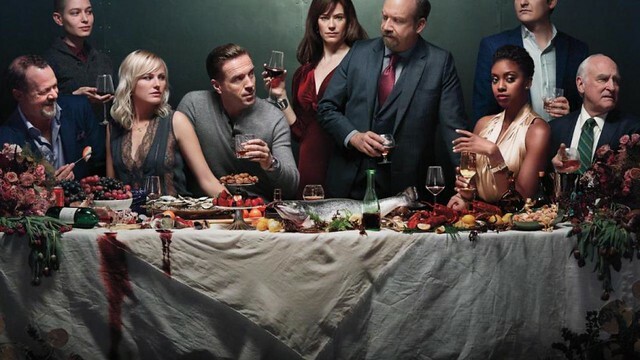 Billions returns for Season Four this evening on Sky Atlantic with Bobby Axelrod and Chuck Rhoades going at it again. Or are they teaming up this time around? Only one way to find out. 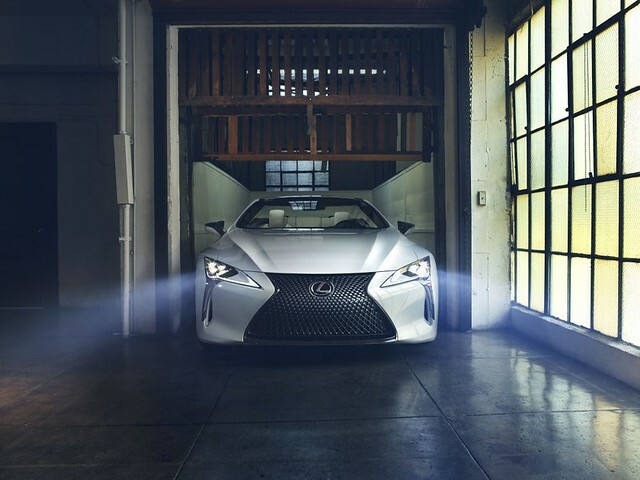 Elysium Magazine looks at the new Lexus LC Convertible concept car that is turning heads at the Detroit Motor Show 2019. 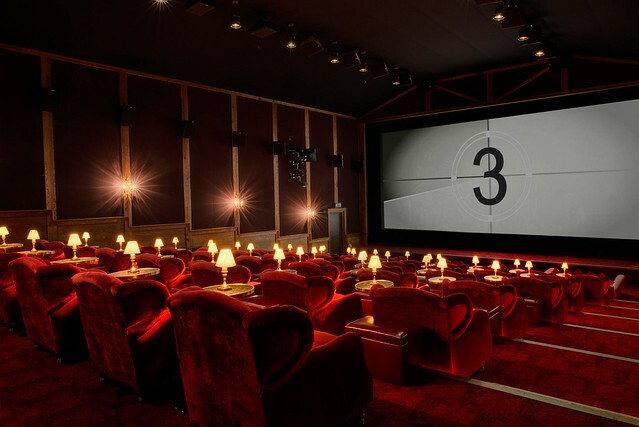 For the cinema-going discerning gent, there is much to look forward to. Elysium Magazine previews the best films of 2019. Cleaning – no matter what you think about it, you have to deal with it at one point or another. 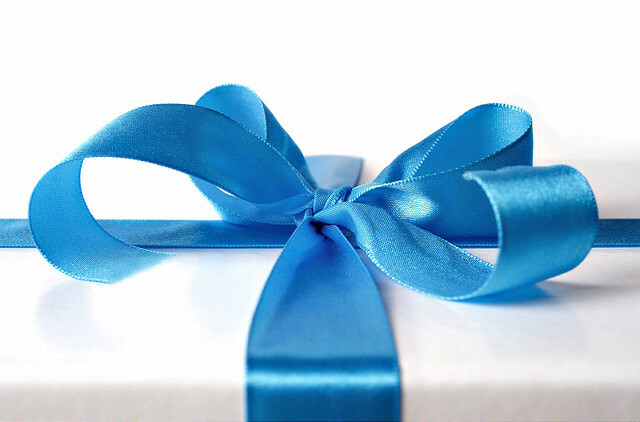 What the discerning gent can do is to make things easier with the right tech. 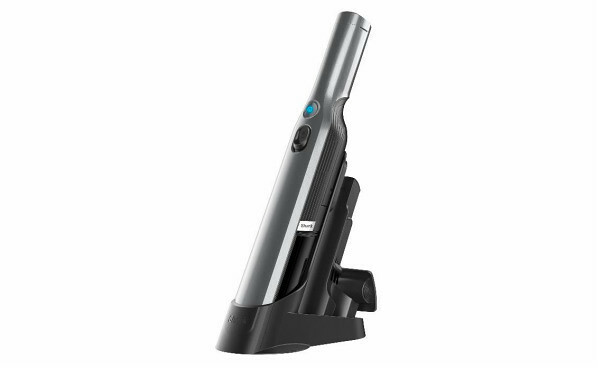 Elysium Magazine takes a look at Shark handheld vacuum cleaner. 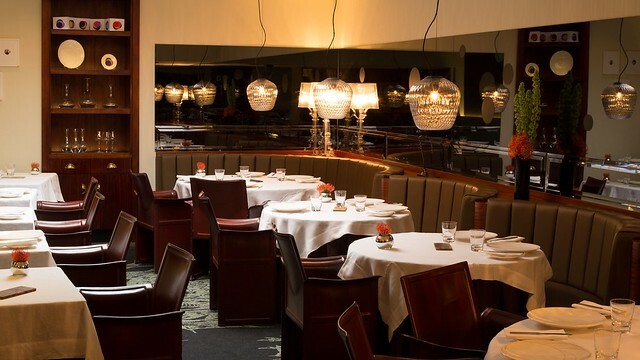 Elysium Magazine visits the Michelin starred restaurant Pied a Terre, read our review to see what we thought of one of London’s most recognised restaurant. 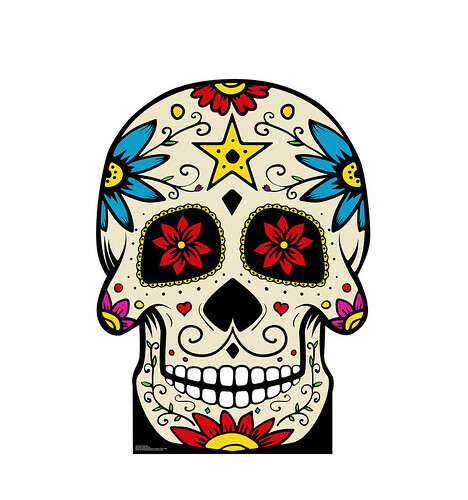 The 2nd November marks the Day of the Dead, or Dia de los Muertos, in Mexico. It’s a celebration of deceased family and friends. Elysium Magazine looks at the best tequilas to raise a glass to in celebration. Lexus, the premium car maker, releases it new RC Couple this month following the Paris Motor Show. Elysium Magazine takes a closer look at the new hybrid model. 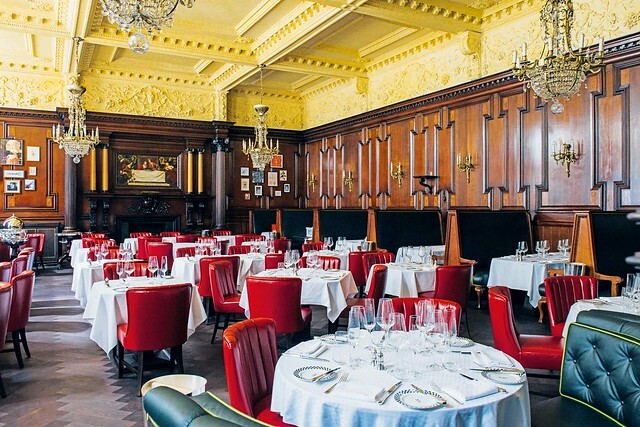 The discerning gent reviews Simpson’s in the Strand restaurant in the heart of London’s theatre land, where the meat feast treat is an age-old tradition.